Long day in Tulsa? Let one of our Private Chefs cook you a delicious meal and enjoy an unique culinary experience! 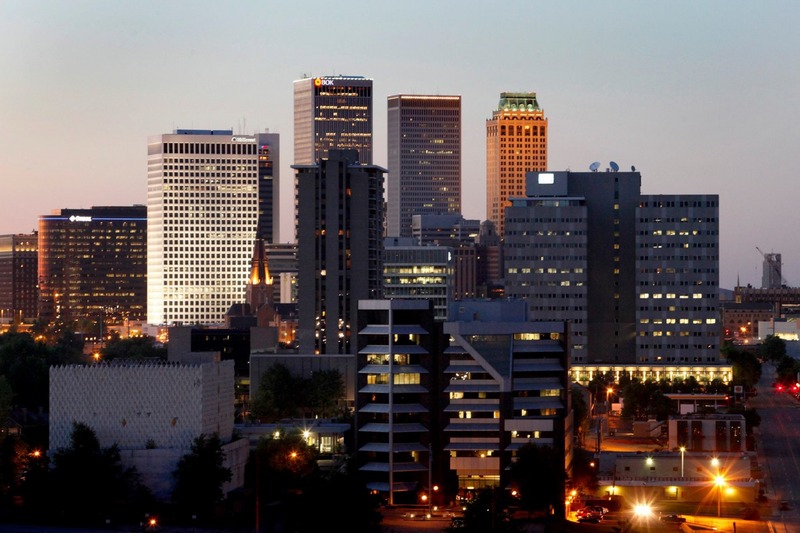 Tulsa boasts a vibrant and creative restaurant scene. There are plenty of intriguing restaurants in town but at Take a Chef we want to introduce you to a unique culinary experience: an intimate and personalised dining experience in your own home. Rather than working behind the scenes in a large restaurant, our chef will focus their attention on you, creating a customised variety of dishes according to your preferences. Curious to try it out? Click on the button above!